Boulder, Utah is a known for its restful nature. Boulder Utah has not only four spectacular seasons but also four Life Zones to add diversity to each of these seasons. Boulder is situated just below the 38 degrees north parallel at roughly 6600 feet above sea level. The area surrounding Boulder has elevations ranging from 5000 feet to 11,000 feet. Boulder’s latitude and elevation combine to create stellar hiking conditions year round. No matter what time of year, there is almost always a place to hike. The Grand Staircase-Escalante National Monument is predominantly in the Upper Sonoran Life zone, which starts at around 5000 feet and goes to about 7000 feet. This zone is characterized by mixed pinyon pine and juniper forests as well as sagebrush flats. 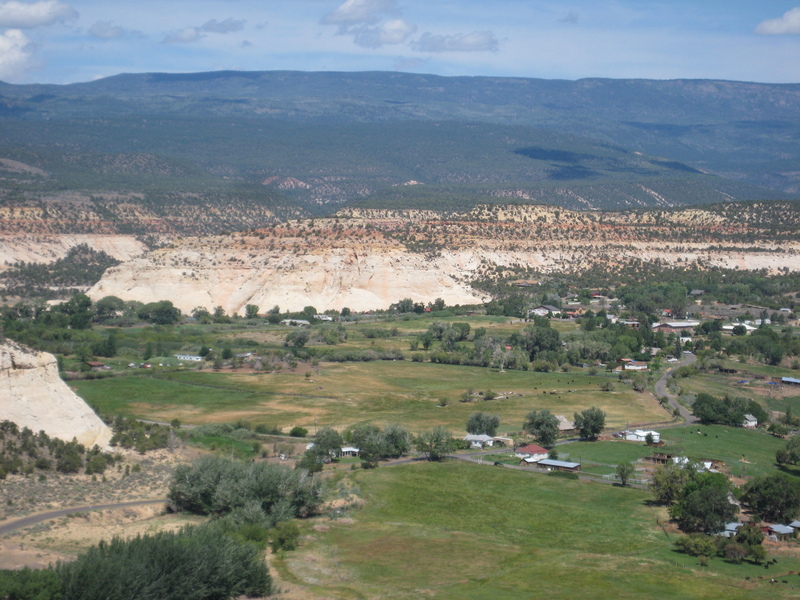 The topography of this zone varies from vast flat lands to massive slickrock formations to cliffs and canyons. An interestingly stark contrast exist between the life in the canyon riparian zones and life in the desert above the canyons. Desert DAWN’s Slickrock Hikes, Rim to River Hikes, Slot Canyon Hikes and Riparian Canyon Hikes are in this zone. 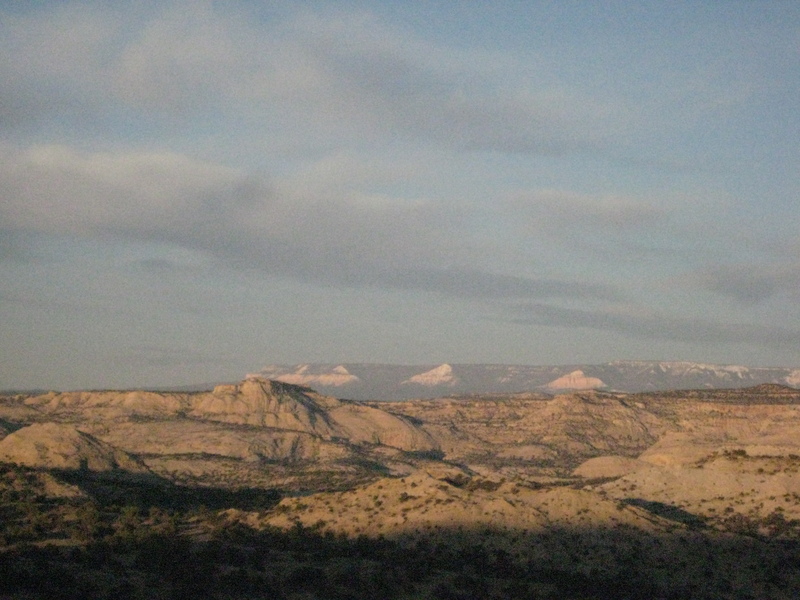 Boulder Mountain, which is the north east section of the Aquarius Plateau, is located within the Dixie National Forest. The topography of the mountain is very unique. The southern and eastern sides of the mountain have moderate terrain that dramatically butts up to the escarpment, which is for the most part cliffs and steep scree slopes. Once above the escarpment the terrain becomes amazingly mild, nearly 70 square miles of relatively flat terrain. The mountain contains three distinct Life Zones —the Transition zone, the Canadian Zone and the Hudsonian Zone. The Transition Zone starts at 7000 feet and is predominantly a ponderosa pine forest. 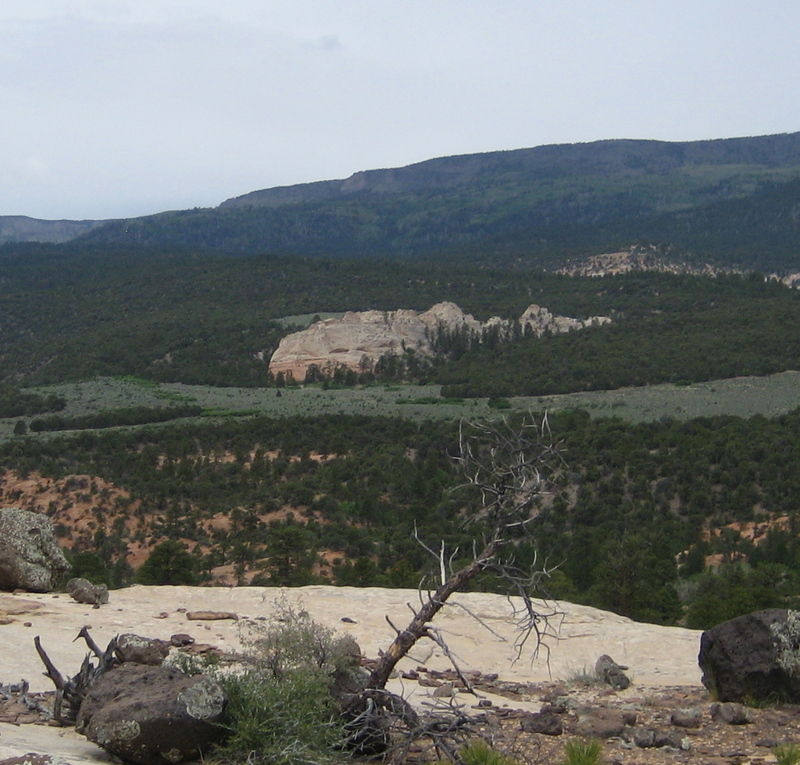 Ponderosas prefer to grow in open park-like settings that are found on gentle south facing slopes. The north facing slopes in this zone typically has denser fir forests. The Canadian Zone starts at around 8000 feet. This zone is primarily aspen forest with spruce and fir mixed in on the colder slope aspects. The Hudsonian zone is above 10,000 feet and is the primary habitat for the Spruce and Fir forest. The top of Boulder Mountain is in this zone. Desert Dawn provides a variety of hikes on Boulder Mountain. The diversity created by the four seasons and the four life zones provides a wide array of hiking opportunities within a short distance from Boulder, Utah. The seasonal links below are intended to provide information about general weather conditions around Boulder throughout the year and some suggestions for good hiking options during each of the seasons. Come home to nature; It welcomes you.